Check Out My Etsy Shop Celebrating British Materials. Take 20% off too! Have you seen my Etsy shop? It's stocked with textile jewellery made with British and recycled materials, all handmade by me in Essex, England. 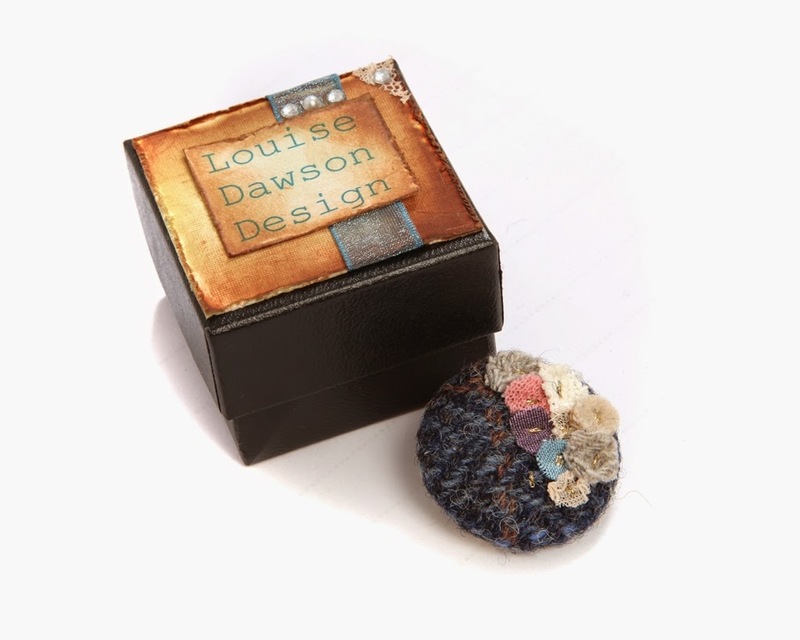 From Harris Tweed Button Brooches and rings embellished with pretty recycled fabric "blooms" to Fair Isle brooches and necklaces hand knitted in Shetland wool. I'm working hard to create a shop that is a celebration of British and recycled materials, using traditional techniques re-invented with a modern twist. 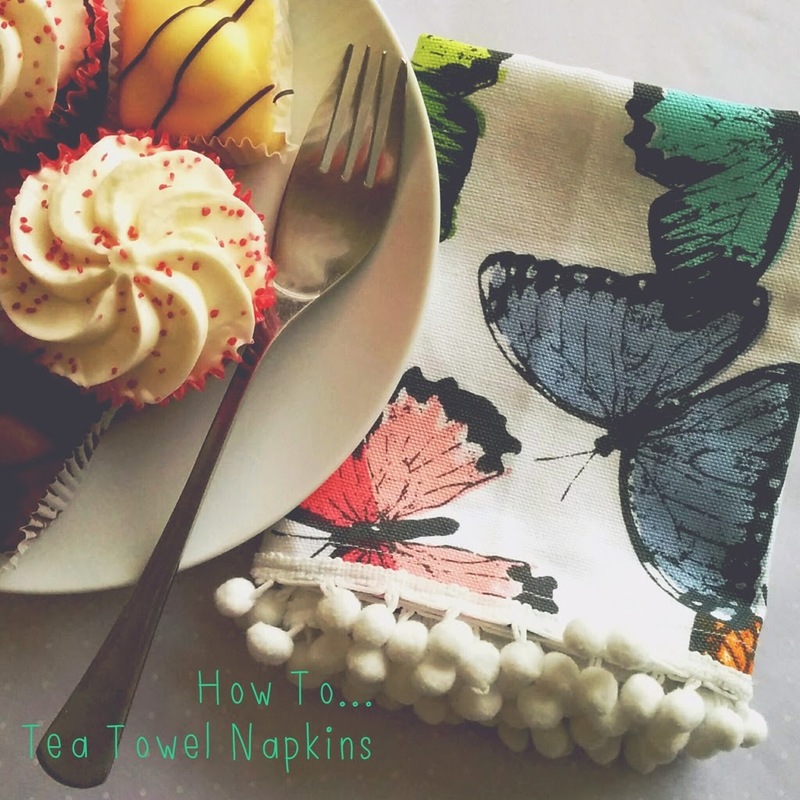 How To... Make Pretty Napkins Using Tea Towels and Pompom Trim! 3) Straight stitch each raw edge on the sewing machine,stitching close to the raw edge. A Little Holiday In Sherwood Forest, Nottingham! We came across all sorts of interesting tree formations! We walked all the way around the huge lake in Clumber Park which took a couple of hours and spotted this little guy- the only squirrel who sat still just long enough for me to photograph! So we're home now and feeling refreshed. There are so many places to visit in this country, we're going to try to get away more often to explore more of England and enjoy the benefits of having a break! Do you have any recommendations of places to visit? 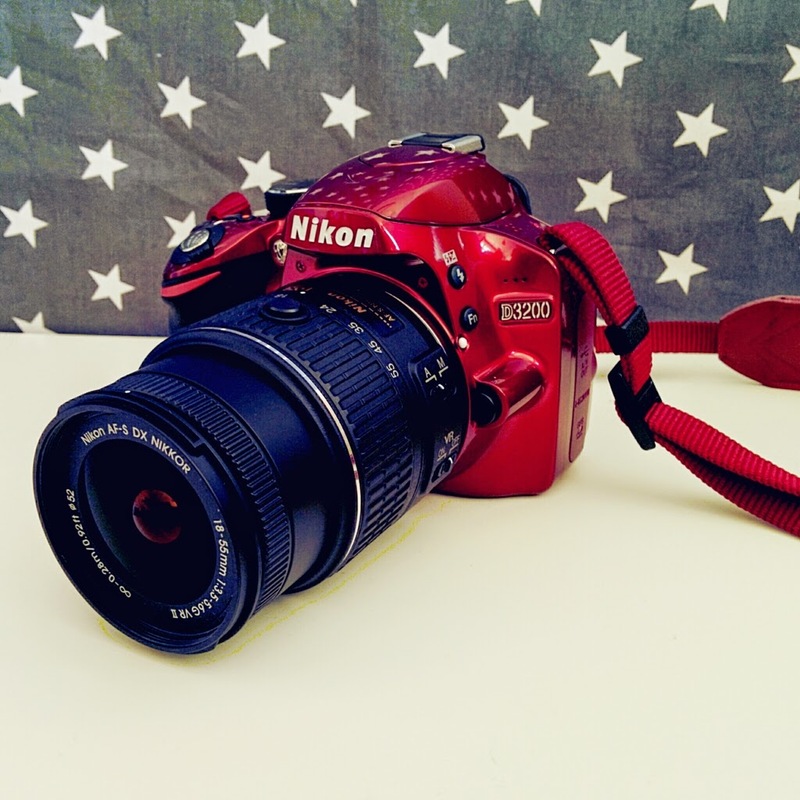 I'm still practicing and learning how to use my Nikon D3200 camera, so I thought I'd share some helpful online DSLR photography resources I've discovered! A great online course from A Beautiful Mess that takes you through the basics of using your DSLR camera. 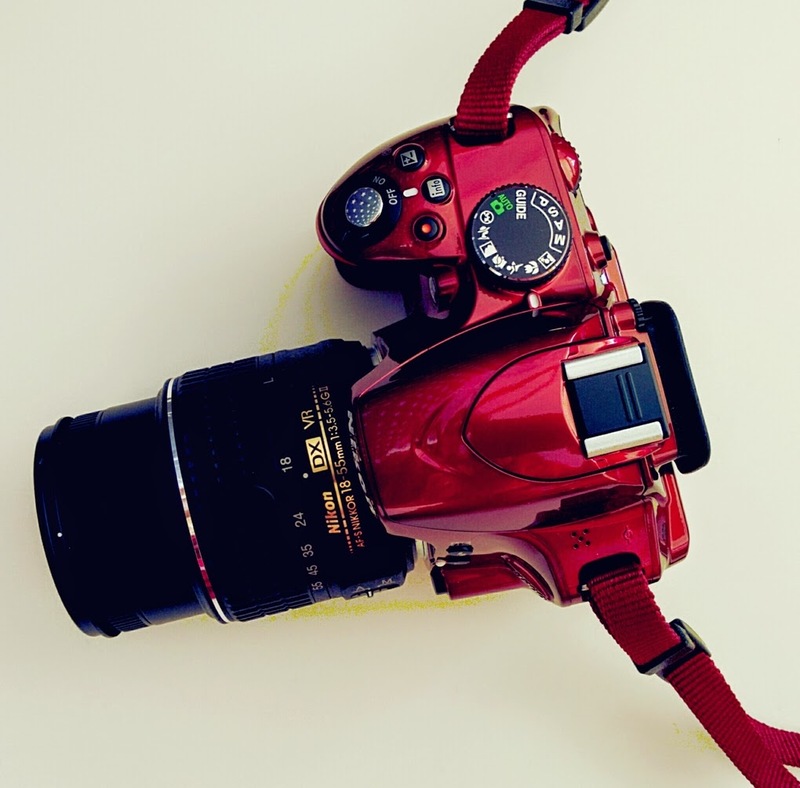 The course also helps you to develop your personal photography style and how to take photos in a variety of situations, such as product photography and portrait photography. Craftsy offer a huge amount of online craft courses including many photography classes- I'd like to take the product photography course! You Tube is a great learning resource if, like me, you are a visual learner. I learn quicker by watching and doing rather than reading a manual. You can also search for videos relating to your particular camera and it's free (bonus)! I'd like this to become an ongoing resource for photography that I'll add to as I continue researching, learning and taking photos! Let me know if you have suggestions to add! I've made a few crafty discoveries lately so I'd like to share! A lovely friend bought me this beautiful book by Sewing Bee finalist Lauren Guthrie. It's full of fab projects- I particularly like this simple sleeveless top so I've added that to my Small Project Challenge List! I'm keen to develop my Fair Isle Jewellery Collection this year and I've recently bought some Knitting Design Graph paper! I'd forgotten how much I enjoy colouring in! I'm a loose knitter so I end up having to use really small needles when I'm knitting with 4ply yarn, but they end up getting bent, as you can see! Have you made any crafty discoveries lately? Happy making and happy Mother's Day!